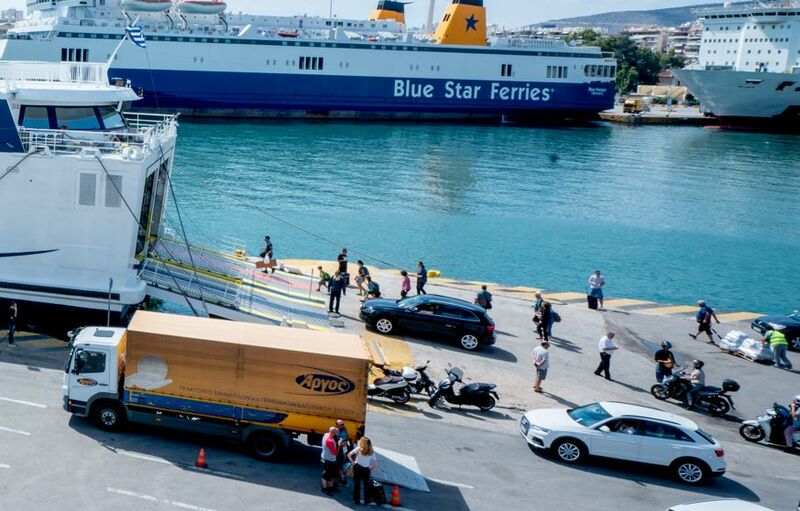 Demand for coastal shipping transport services is picking up pace thanks in large part to indications of an extended tourism season, said Greek Shipowners Association for Passenger Ships (SEEN) President Michalis Sakellis during a shipping conference held on the island of Syros on Monday. Addressing the event, tiled “Coastal Shipping: Linking the South Aegean Islands”, Sakellis expressed his satisfaction with the extension of the tourism season, noting that transport activity grew by 9.5 percent in 2017, and further forecast at rising by 3-5 percent in 2018. Sakellis said new ships have been introduced to handle additional routes with growth driven by demand in the Cyclades. He added that a slight increase had been posted in the Dodecanese and Crete, but that the North Aegean island region had marked a 30 percent decline. “We are still down by 1.5 million passengers compared to 2009,” said Sakellis, noting that the largest part of the increase in tourism flows to Greece was handled by air travel. SEEN chief added that domestic tourism had for the first time over the crisis years remained steady. More than 85 percent of all freight activity, including almost all of the supply of food provisions, is handled by coastal shipping. 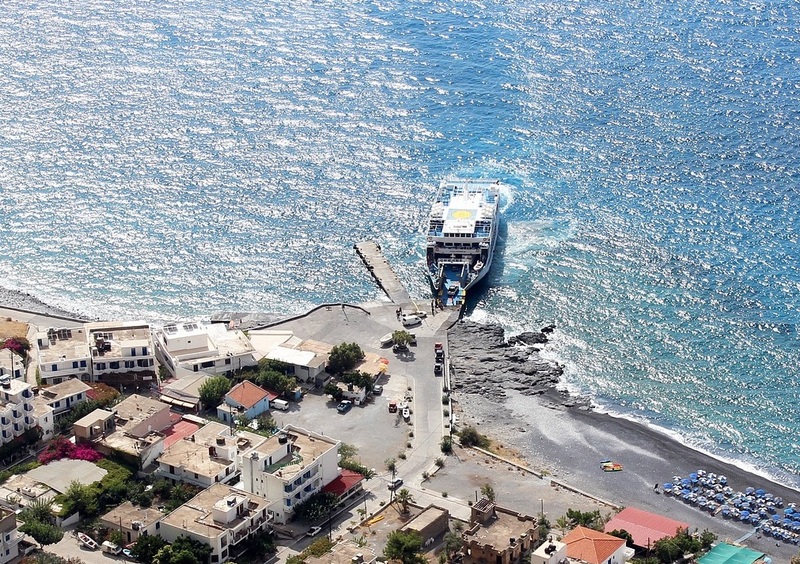 Reiterating his stance that coastal shipping is a lifeline for the majority of Greece’s island communities, playing a leading role in both the transport of people and goods to remote regions, Sakellis concluded that an upward trend in fuel prices will inevitably lead to hikes in ferry fares.